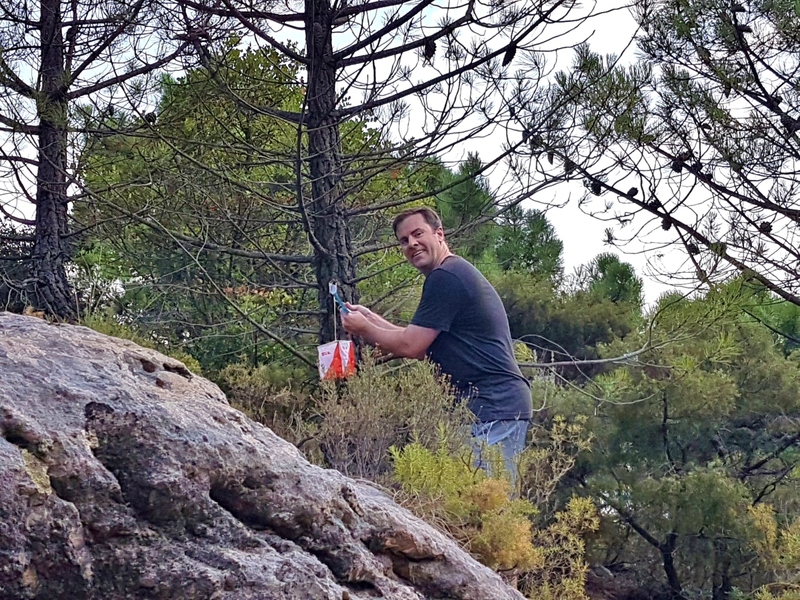 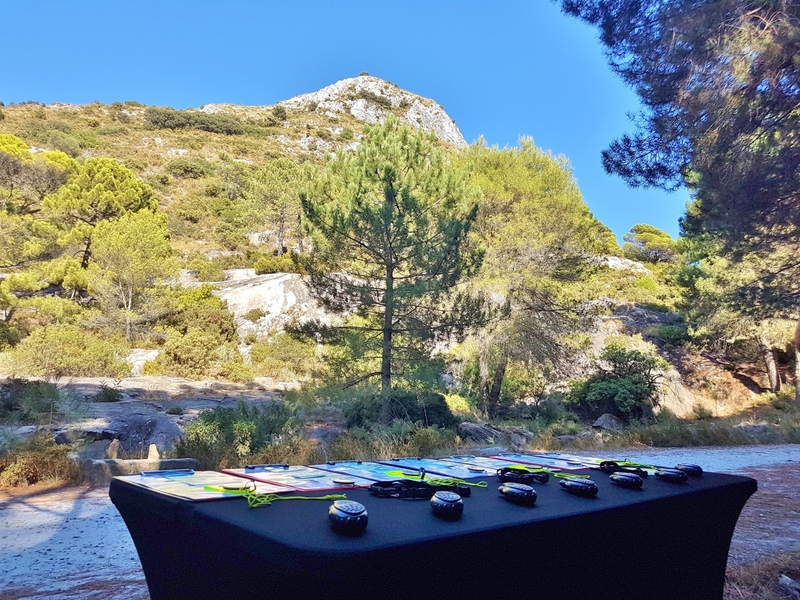 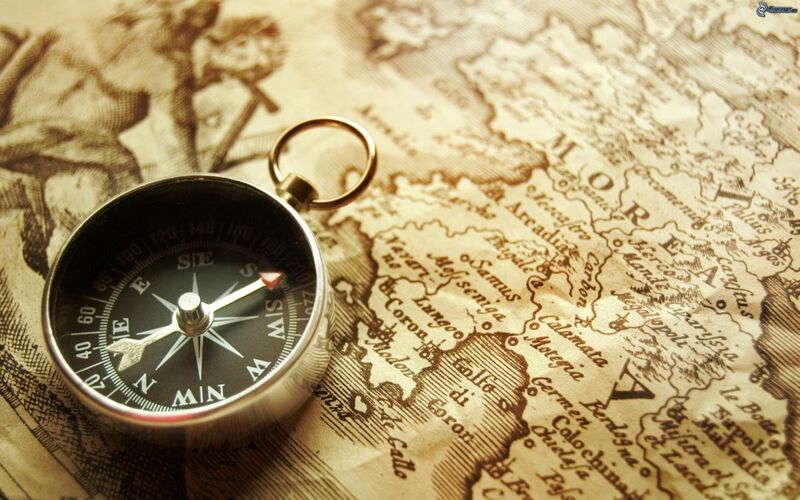 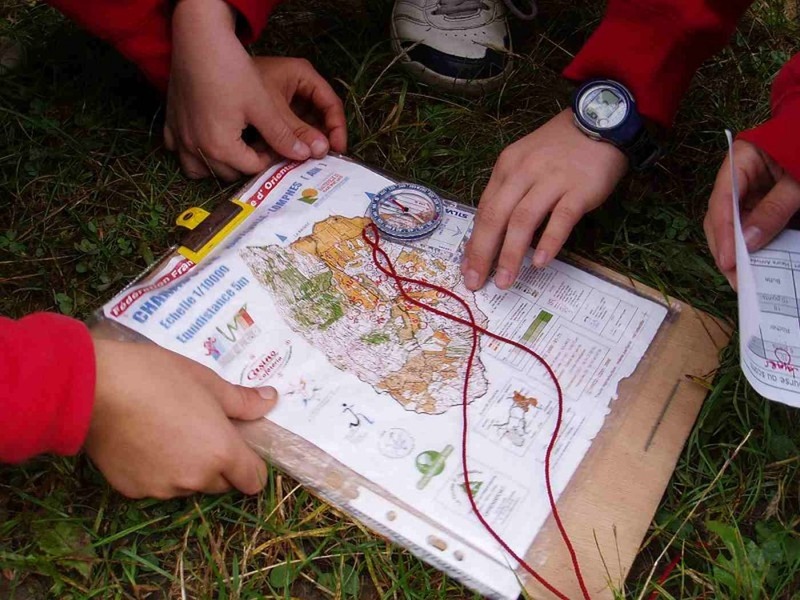 A competetive group activity where teams of 2 or 3 must locate a predetermined number of previously hidden items in an outdoor setting with the help of only a map and compass. 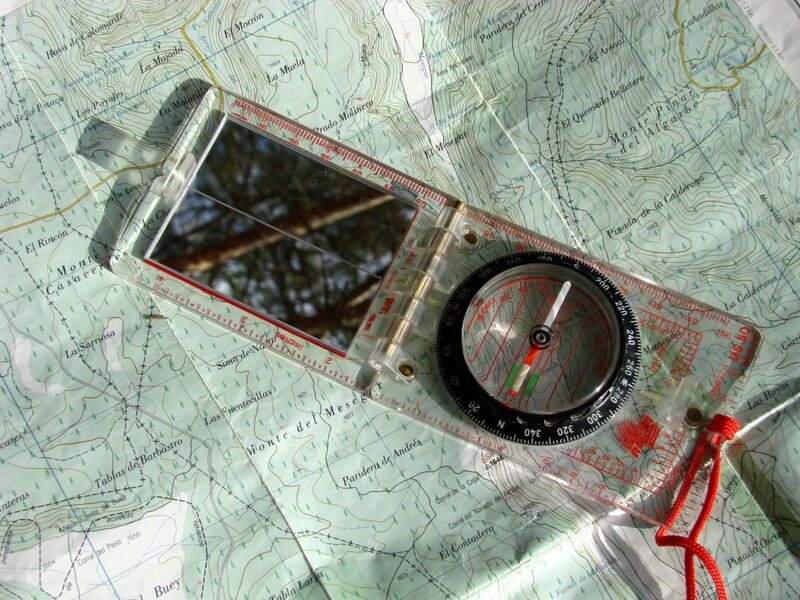 The activity kicks off with a team briefing and a basic explanation of how to read maps and correctly use a compass. 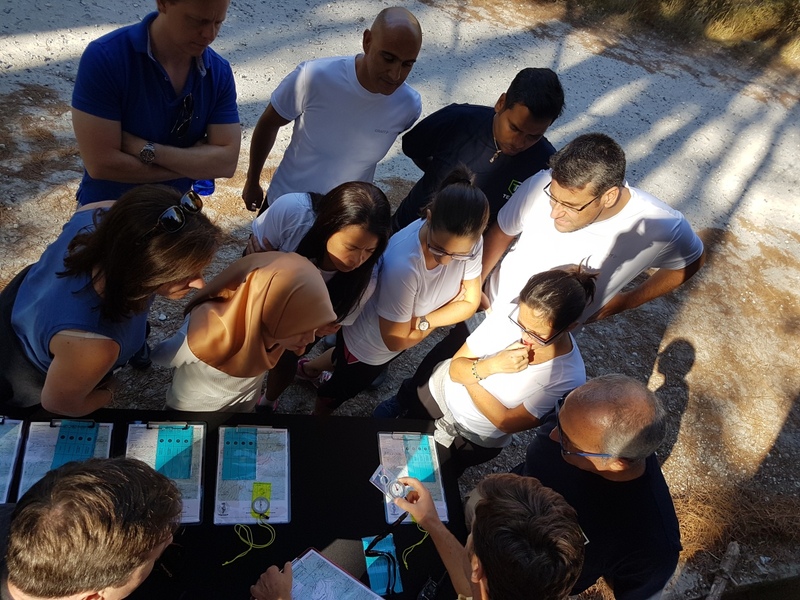 This outdoor orienteering activity is a true challenge where designing an adequate strategy, global vision, an eye to detail and teamwork are really put to the test! 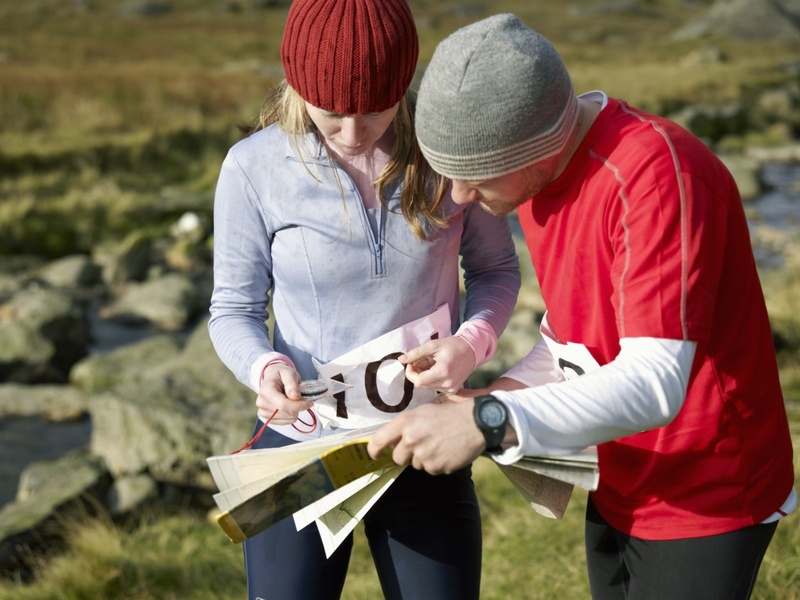 All of these aspects makes this oreintation race one of the most exciting and demanding physical activities for large groups.